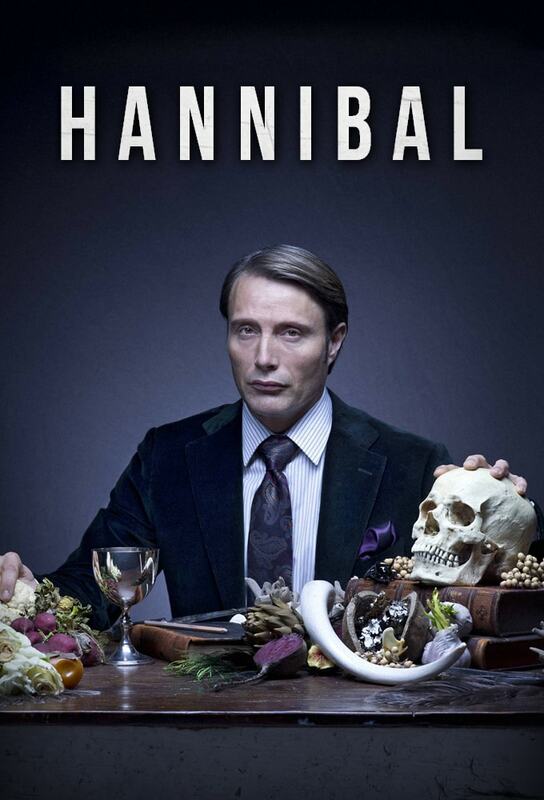 Hannibal Recap: Season 3, Episode 5, "Contorno"
Fox's 'Wayward Pines' Episode 7 Spoilers: Will Matt Dillon, Carla Gugino Find "Betrayal?" 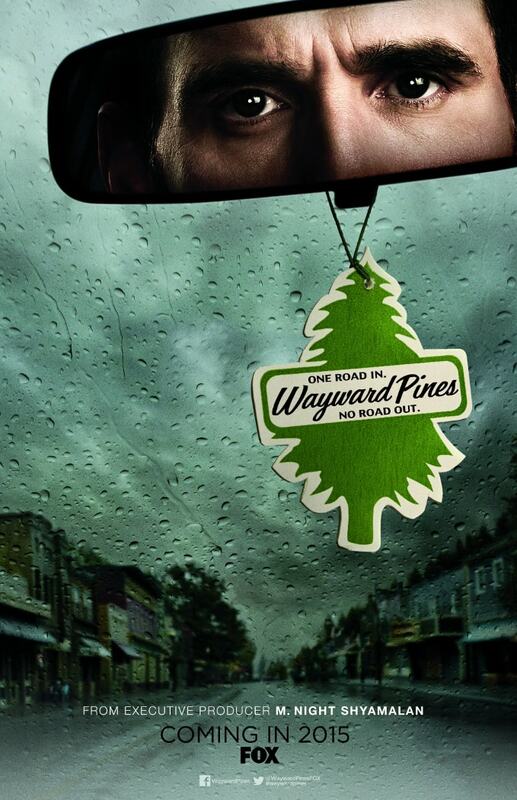 The mystery/suspense drama, "Wayward Pines," from The Sixth Sense director, M. Night Shyamalan continues on Fox. In tonight's Episode 7, will agent Ethan Burke (Matt Dillon) discover his "Betrayal" comes from the closest person Kate Hewson (Carla Gugino) actually knows? 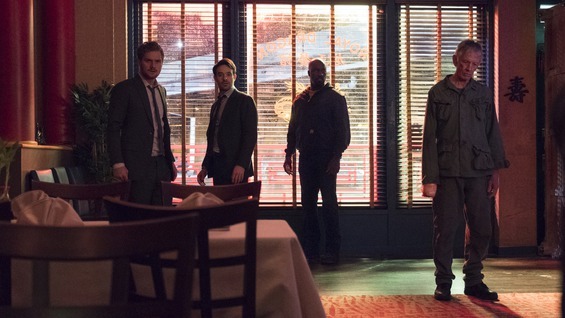 TV Recap: Wayward Pines, 1.7, "Betrayal"
'Suits' Season 5 Recap: Episode 2: Will Gabriel Macht, Patrick J. Adams Find "Compensation?" The Season 4 finale of "Suits" ended on USA Network with a major cliffhanger. 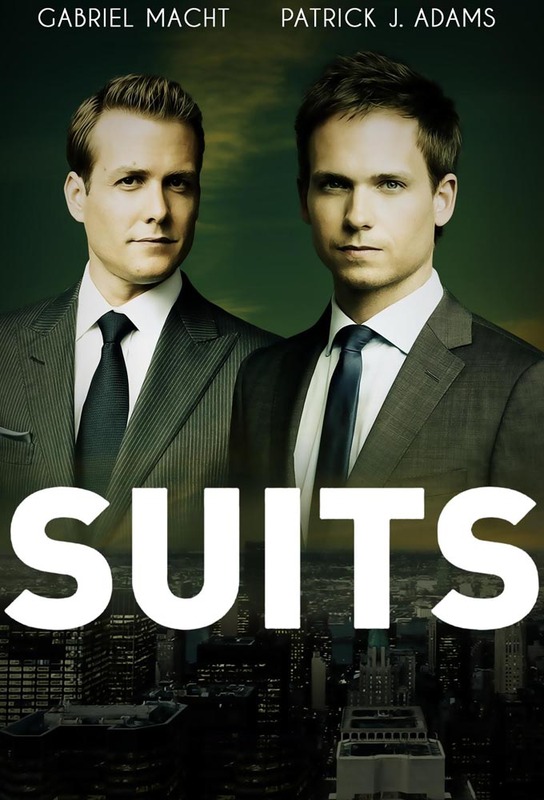 As Season 5 of "Suits" continues, will lawyers Harvey Specter (Gabriel Macht) and Mike Ross (Patrick J. Adams) need some "Compensation" from the fallout from Donna Paulsen (Sarah Rafferty)? 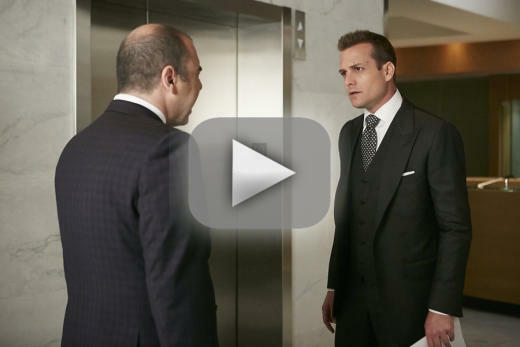 'Suits' Season 5 Ep 3 Spoilers: Will Gabriel Macht, Patrick J. Adams Learn Mike's Power Play? Season 5 of "Suits" continues with an all-new episode USA Network. In the upcoming Episode 3, as the fallout from Donna Paulsen (Sarah Rafferty)'s split intensifies, will Mike Ross (Patrick J. Adams) and Harvey Specter (Gabriel Macht)' discover Robert Zane (Wendell Pierce)'s "power play?" 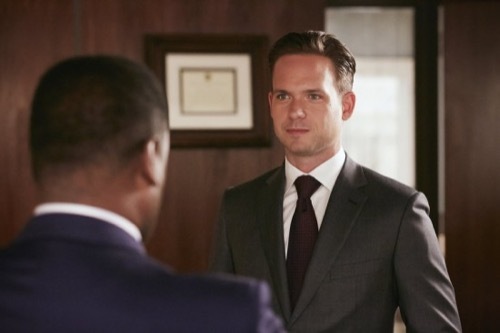 'Suits' Season 5: Gabriel Macht, Patrick J. Adams Cast Aloma Wright As Harvey's SPOILERS! 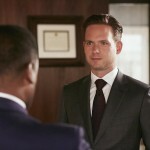 Season 5 premiere of "Suits" made its way back to USA Network. In the upcoming Episode 2, as the fallout from Donna Paulsen (Sarah Rafferty)'s split continues, will Mike Ross (Patrick J. Adams) and Harvey Specter (Gabriel Macht) find out if Aloma Wright is their friend or enemy? 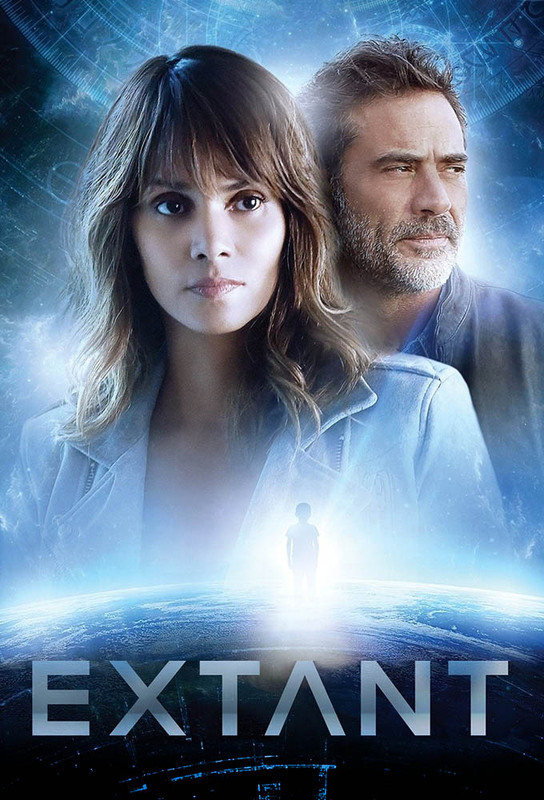 S:2 E: 1 "Change Scenario"
'Extant' Season 2 Premiere Recap: Why is Molly in a Mental Hospital? USA's 'Mr. 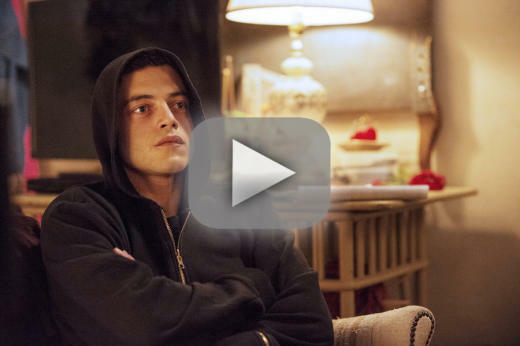 Robot' Episode 2 Spoilers: Will Christian Slater, Rami Malek Meet Elliot's Revolution? 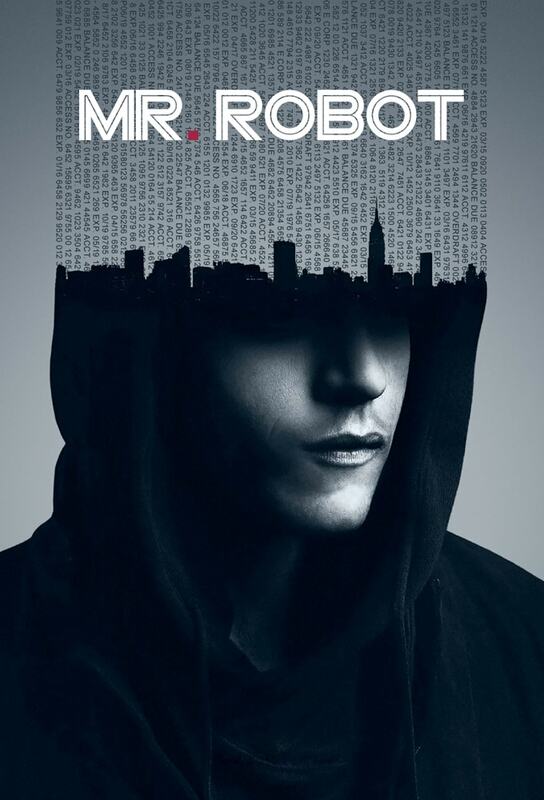 The highly anticipated hacker drama, "Mr. 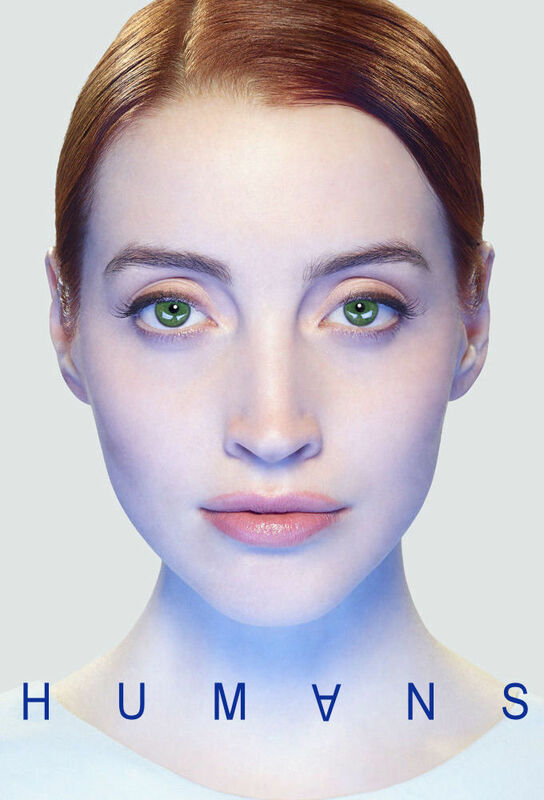 Robot," continues on USA Network. 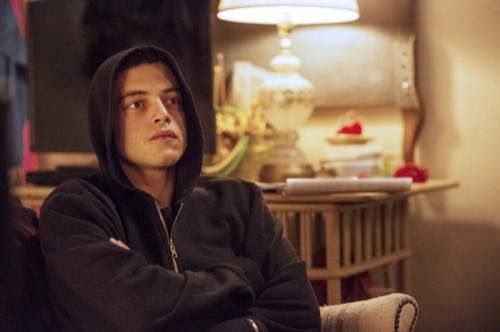 In tonight's Episode 2, will Angela (Portia Doubleday) suddenly discover Elliot (Rami Malek)'s secret revolution now that he has become involved with Mr. Robot (Christian Slater)'s twisted anarchist plans? 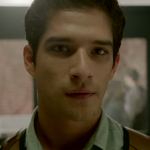 After the first two whirlwind episodes of Season 5 of "Teen Wolf," it doesn't look like things are slowing down anytime soon. 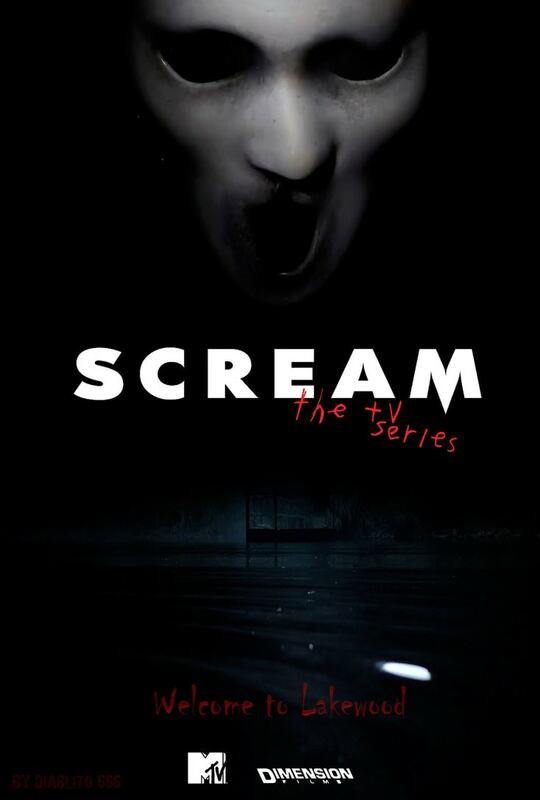 S:1 E: 1 "Red Roses"
'Scream' The MTV Series Premiere Recap: What Is Your Favorite Slasher Show? Cast members of the upcoming Fox horror-comedy series "Scream Queens" have posted a few teasers for the upcoming show on social media. 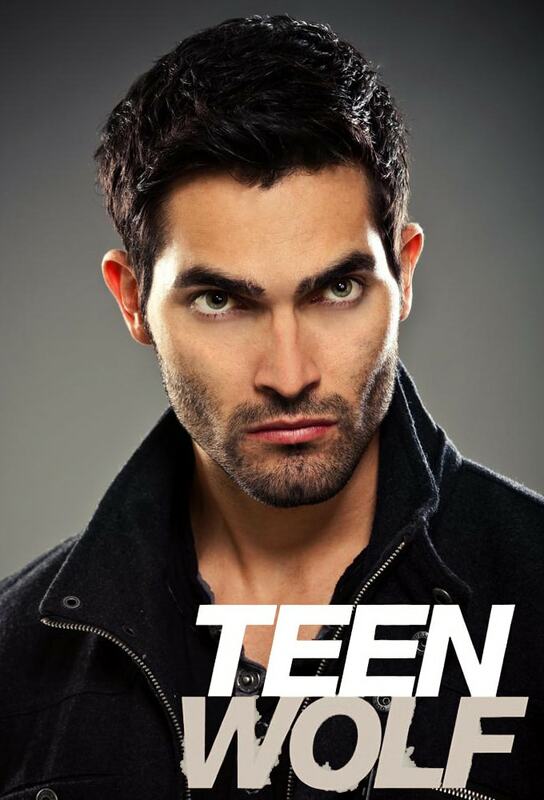 New character photos have also been released. 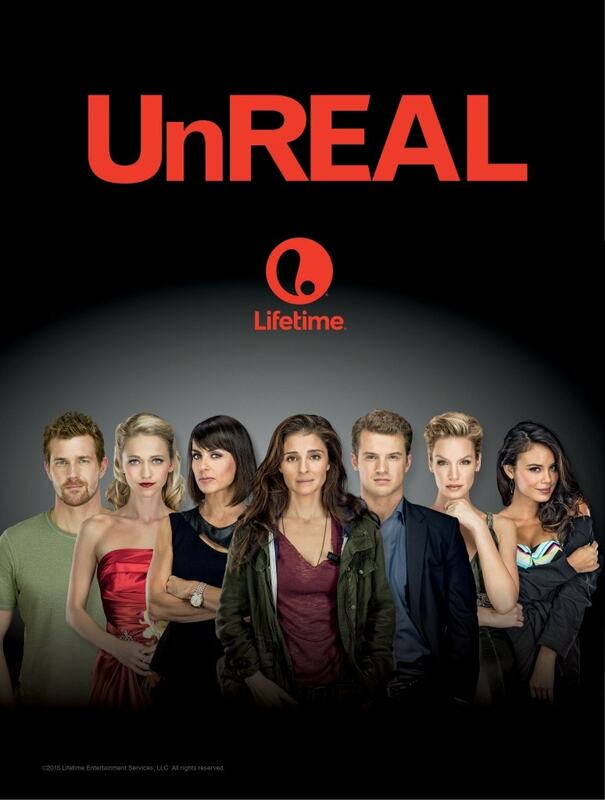 This MTV series, inspired by Wes Craven’s 1996 film, leaves you pondering whether a previous generation’s frights really fit into this frightening time. S:6 E: 5 "She's No Angel"
Fashion & Style got to ask "Pretty Little Liars" and "Teen Wolf" star Cody Christian a few questions about the current season! 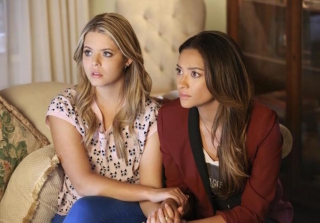 Things are about to get even darker on "Pretty Little Liars" in Episode 6 of the current season. 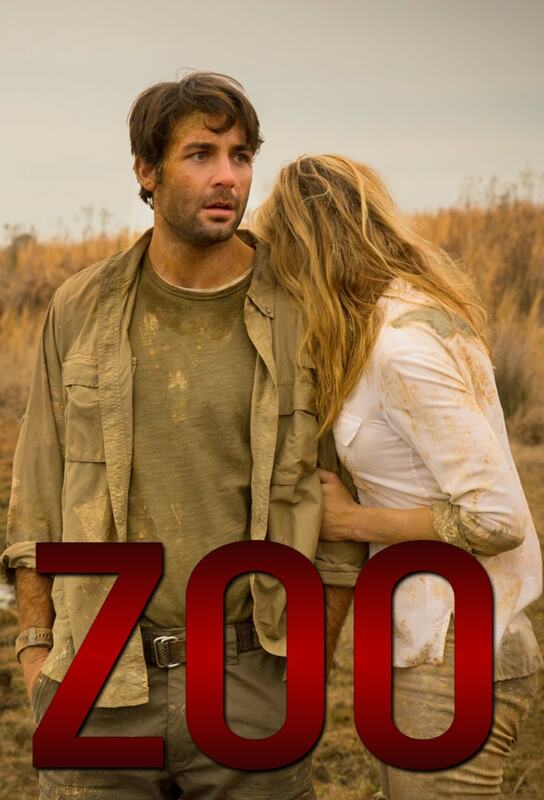 S:1 E: 1 "First Blood"
‘Zoo’ Series Premiere Review: Not Great, Bob! 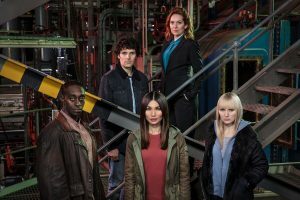 S:1 E: 5 "The Stitcher in the Rye"
'Stitchers' Recap: Who Gets Shot and Who Dies? 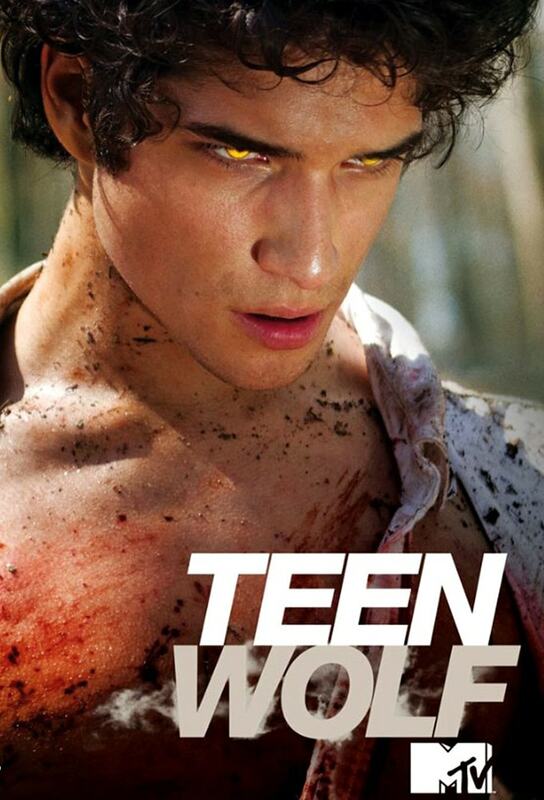 S:5 E: 1 "Creatures of the Night"
Everything you need to know about the Season 5 premiere of "Teen Wolf." 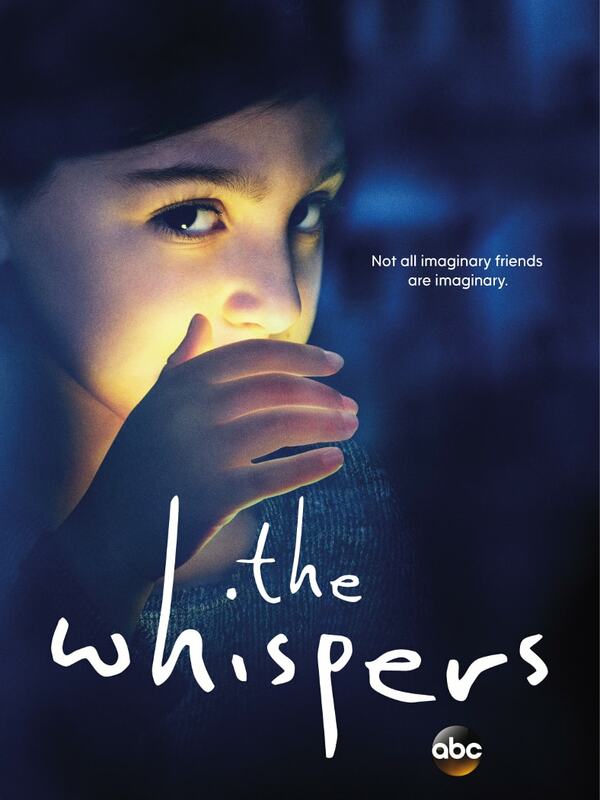 S:1 E: 5 "What Lies Beneath"
In the fifth episode of "The Whispers," Wes returns to Africa in order to investigate the crash site while Claire interrogates Sean about his involvement with Drill. 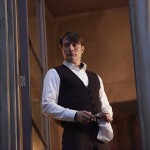 S:3 E: 3 "Episode 3"
The entire series will film on IMAX cameras. Marvel and ABC announce plans for a live-action series based on The Inhumans that will debut in IMAX ahead of a TV premiere next fall.